Enjoy Beautiful Scenery at Saga with "Arita Hina Pottery Festival"
Arita-cho, Saga prefecture will exhibit "15th Arita Hina no Yakimoto Festival" on February 9 to March 17. The Uchiyama area where the festival is held, was designated as Nationally-selected Preservation Districts for Groups of Historic Buildings. The high-ranked Machiya of Edo, Meiji, Taisho and Showa are on the streets, and it looks like traveling into the old days. 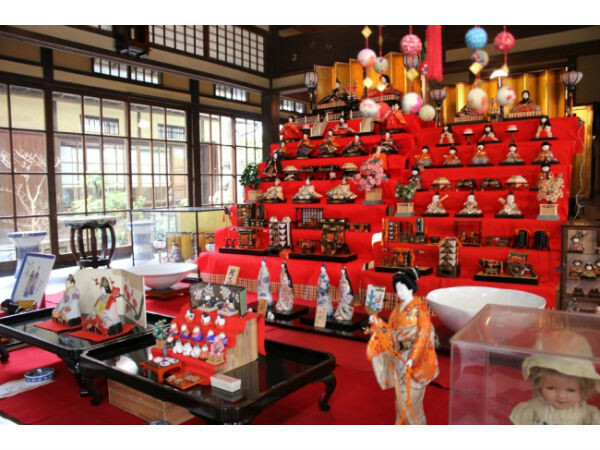 During the period, the pottery shops decorate Pttery Hina dolls made in Arita, and historic Machiya exhibit Hina dolls that has been inherited to their homes generously. You can enjoy Arita's unique Hina festival of which Hina were made by potteries. 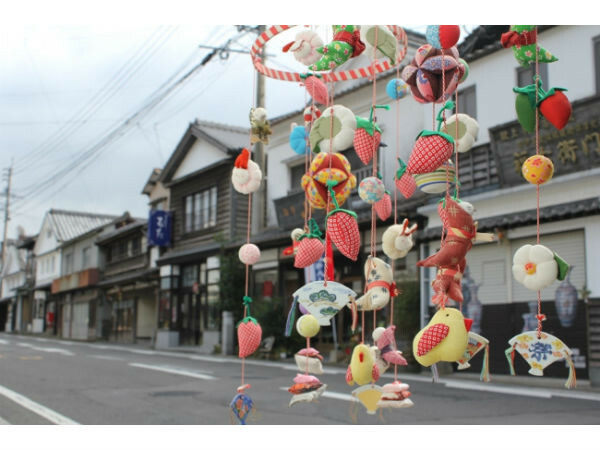 Moreover, "Arita Sansa Quiz" will be held every day during the period, and you can enjoy walking town with solving quiz about Arita. For all those who have perfect score, will receive Arita potteries as gifts! 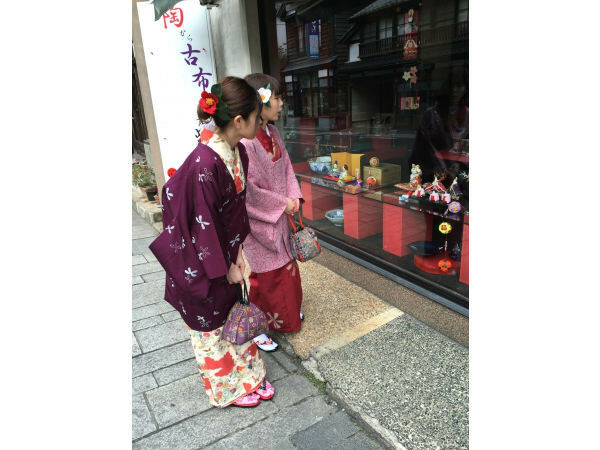 "Walking around Arita with Kimono" is the play you can walk around the beautiful town with rental Kimono. The rental Kimono are available for not only ladies, but kids and men as well. We recommend "lunch & cafe ticket plan" 3000 yen come with 1000-yen Boucher which can be used for kimono rental and dressing, dining and cafe. "Walking around Arita with Kimono" will be held only on Saturday, Sunday and public holidays during the Festiva". Kimono will be dressed at "Arita Ichiban kan". 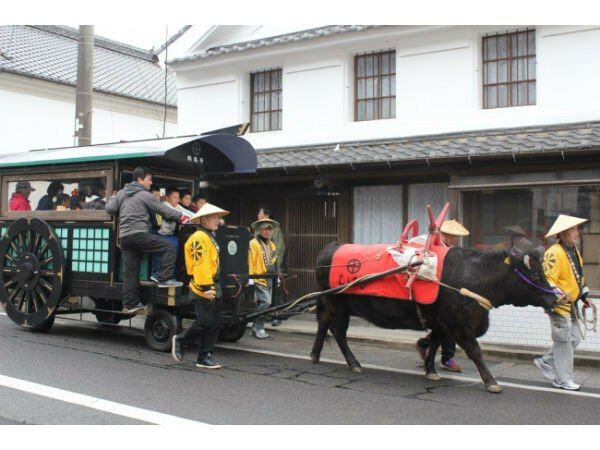 Besides this, there are many other events to enjoy retro and beautiful scenery of Arita like "Go to ride oxcart in Arita" that you can ride oxcart in Arita, "Take a picture with oxcart wearing Kimono!" that you can take photos wearing Kimono with Oxcart. Wrapped with 1.3 million Roses! Huis Ten Bosch Offers "Rose Festival"
Hello Kitty Exhibition which is Full of "Kawaii" is Held!